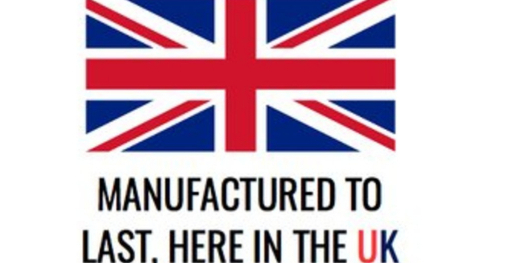 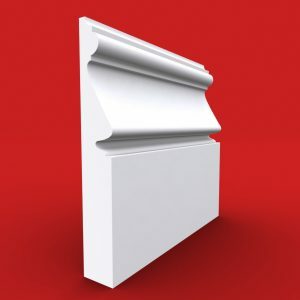 At Skirting King we believe in quality, a fair price and top class customer service – which is why every single one our skirting boards is checked prior to shipping. 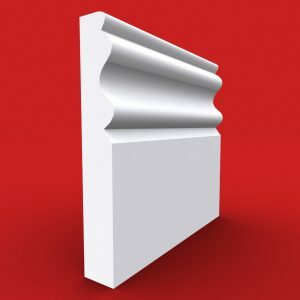 We stock over 65 varieties of skirting board and architrave and we deliver skirting boards direct to the public at factory prices. 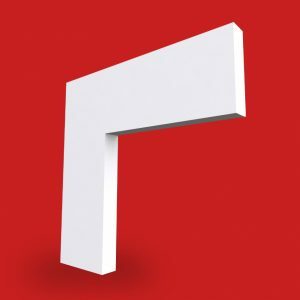 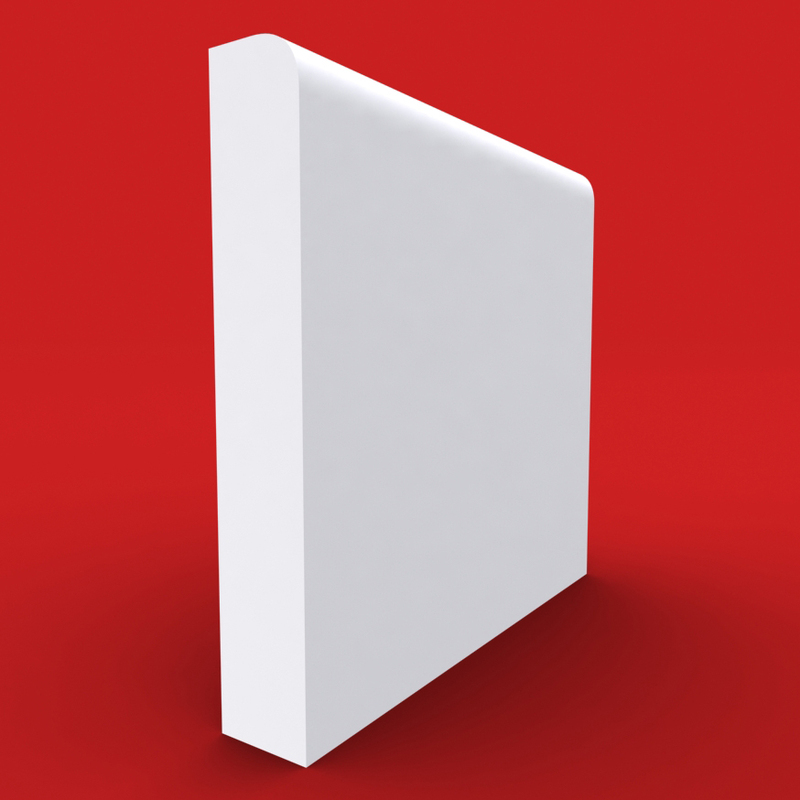 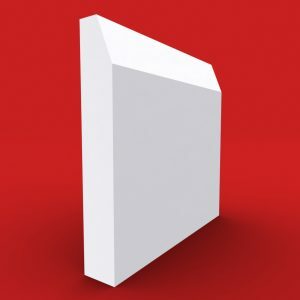 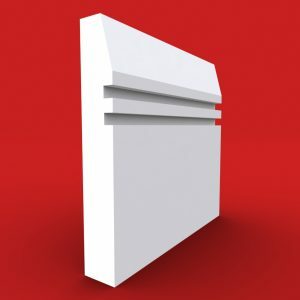 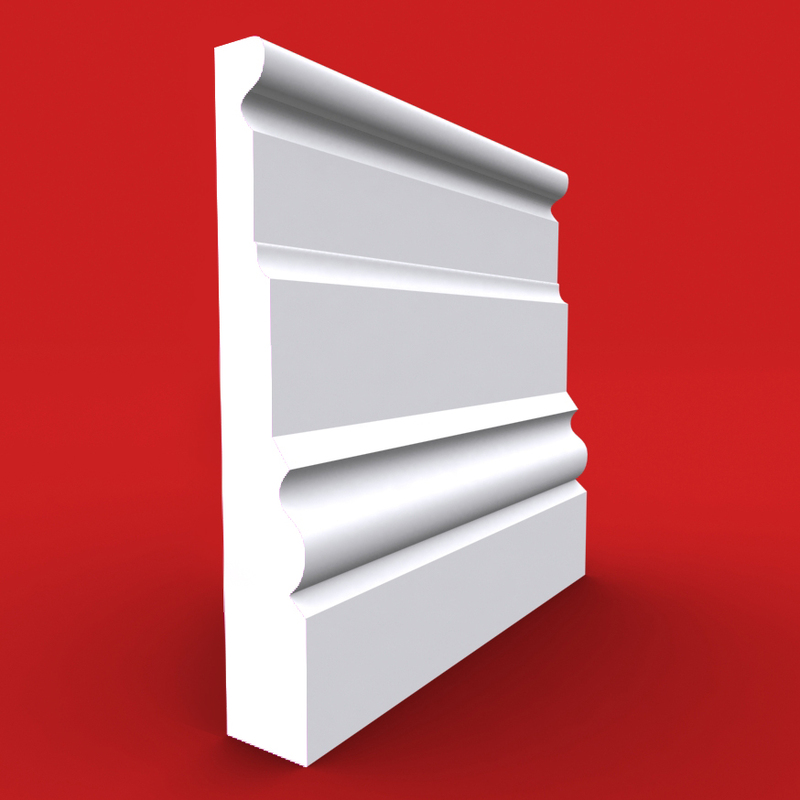 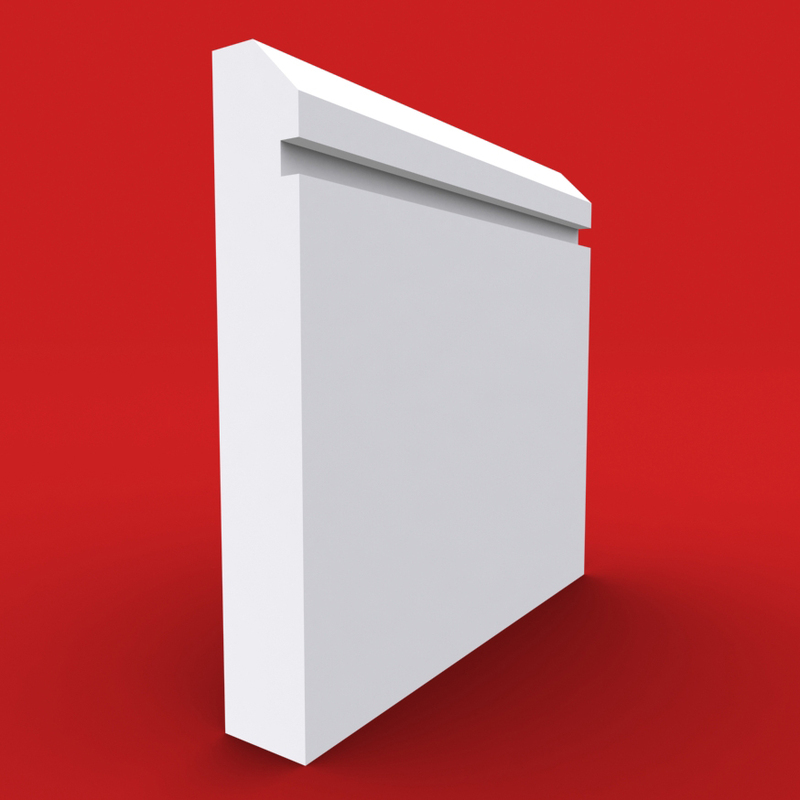 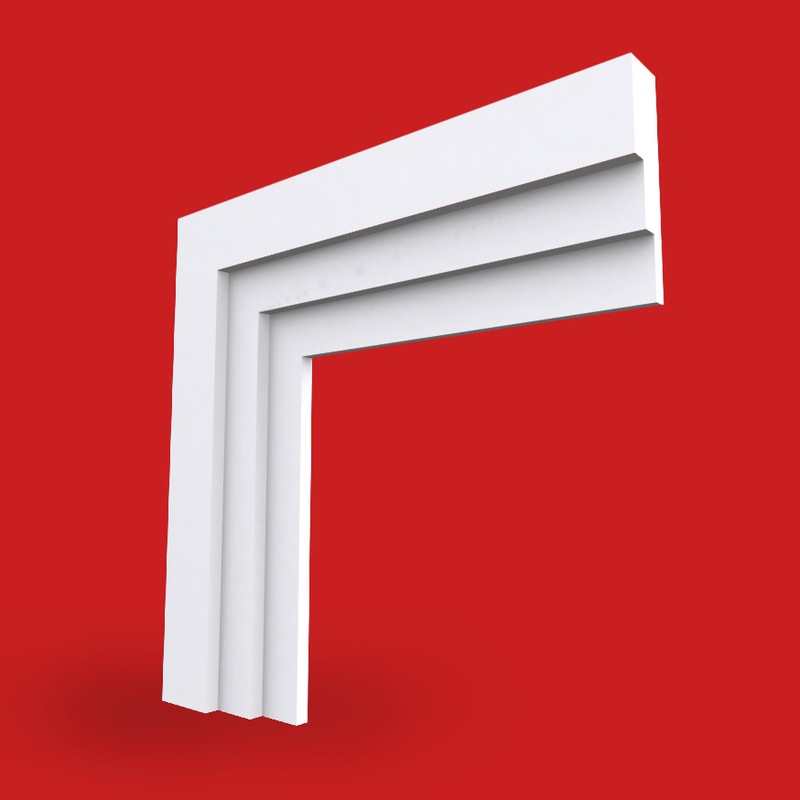 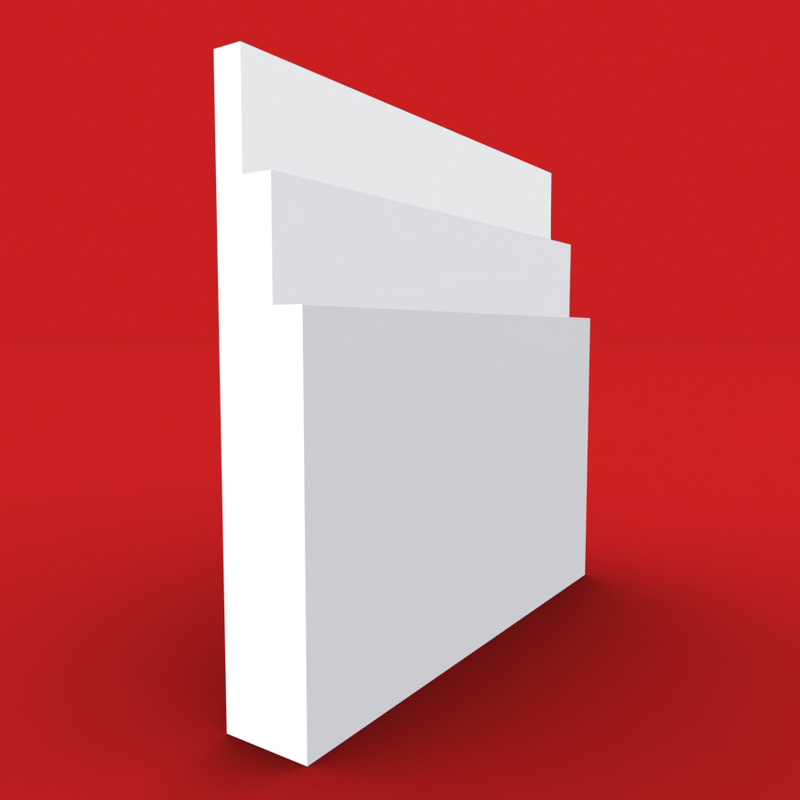 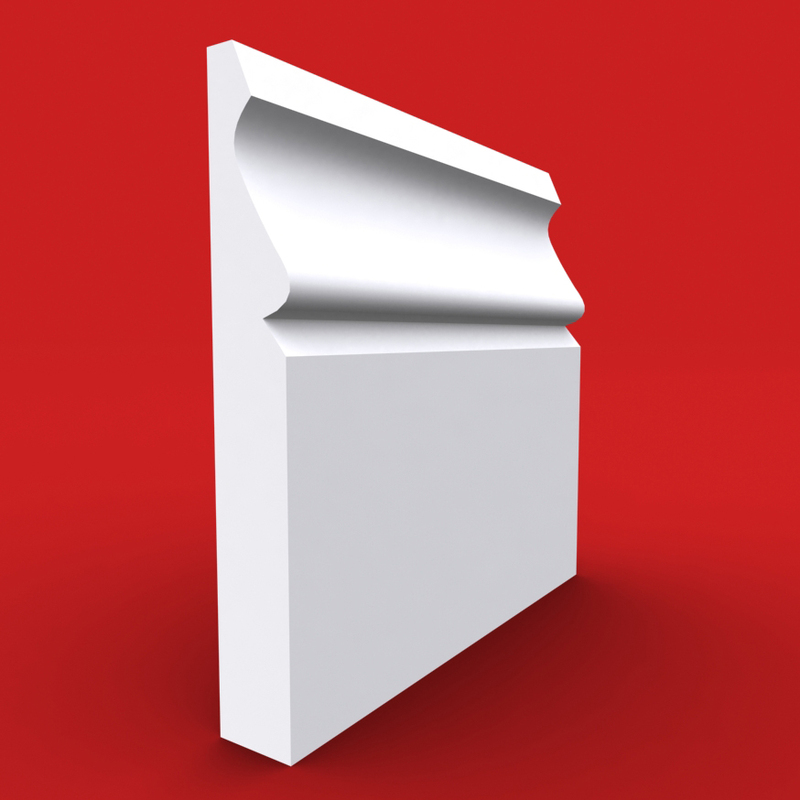 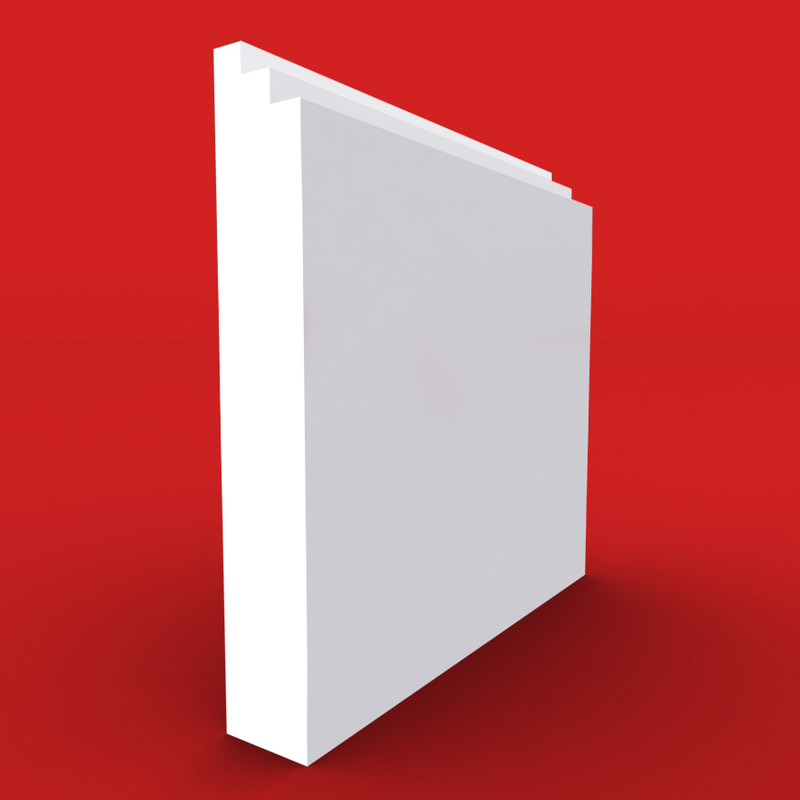 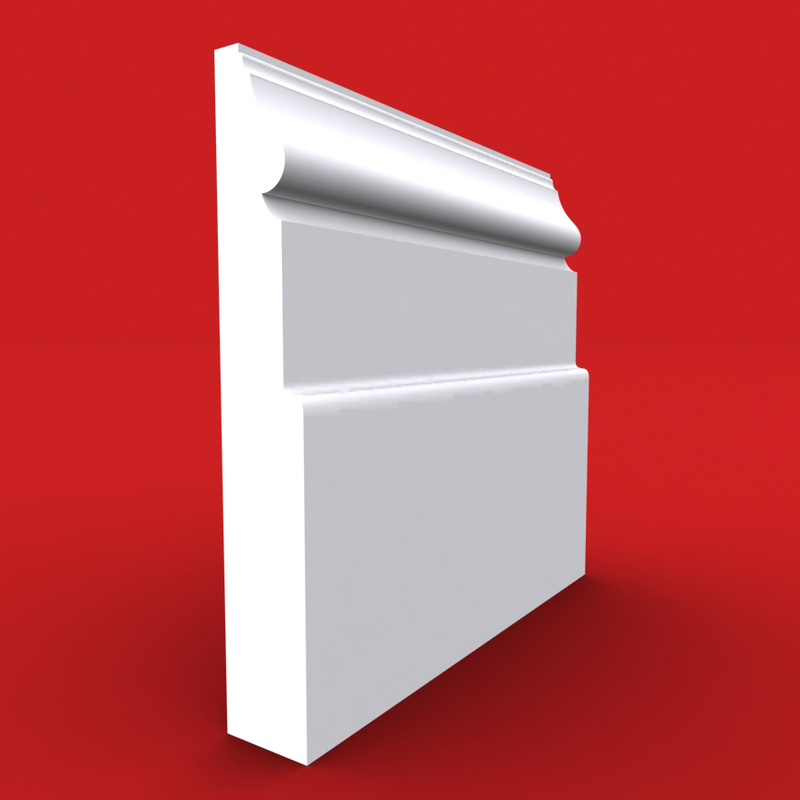 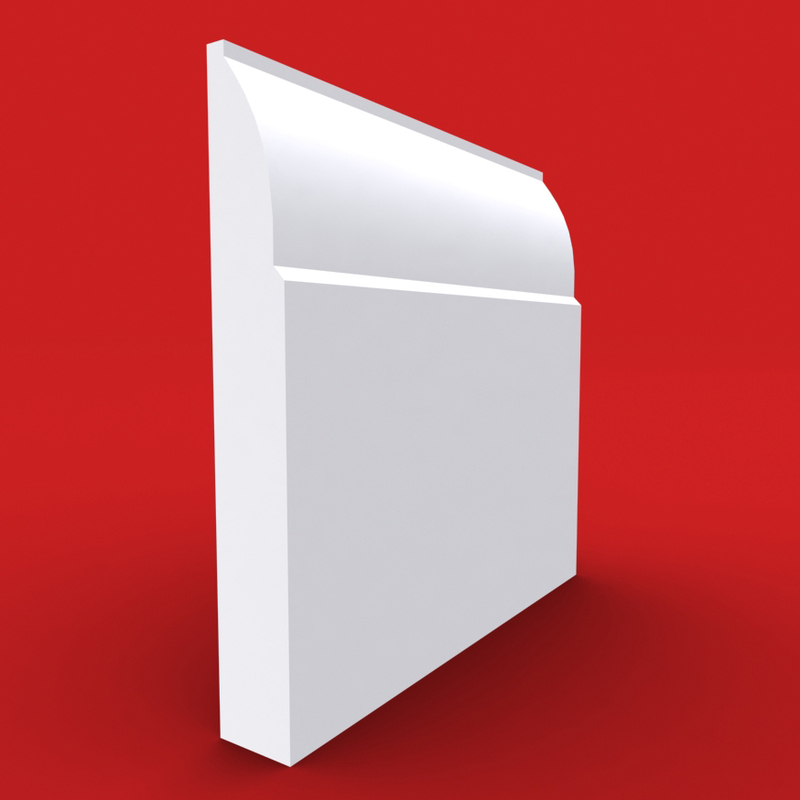 Unlike many large DIY stores, we put the choice in the customers hands as to whether to order your skirting and architrave pre-primed or un-primed as well as giving you a range of customisable options for your skirting. 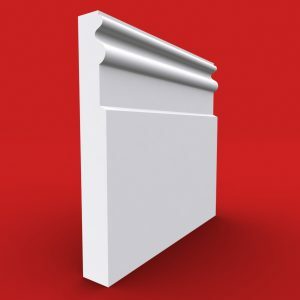 We specialise in premium grade MDF skirting boards – this means you can rest assured that when your order from us your boards and architrave will have been hand made using the finest MDF that is moisture resistant and about as hard wearing as MDF can get – oh and of course all or skirting boards are FSC certified. Need to hide pipes, cables or existing skirting? Every job is different… that is why we believe you should be able to order exactly what you need and none of what you don’t. Replacing existing skirting boards can be a tricky job – but choosing our skirting over skirting rebate option will mean you have your new skirting up in no time. If you have unsightly cables or pipes that you’d rather hide behind your new skirting boards then we can help with that too. 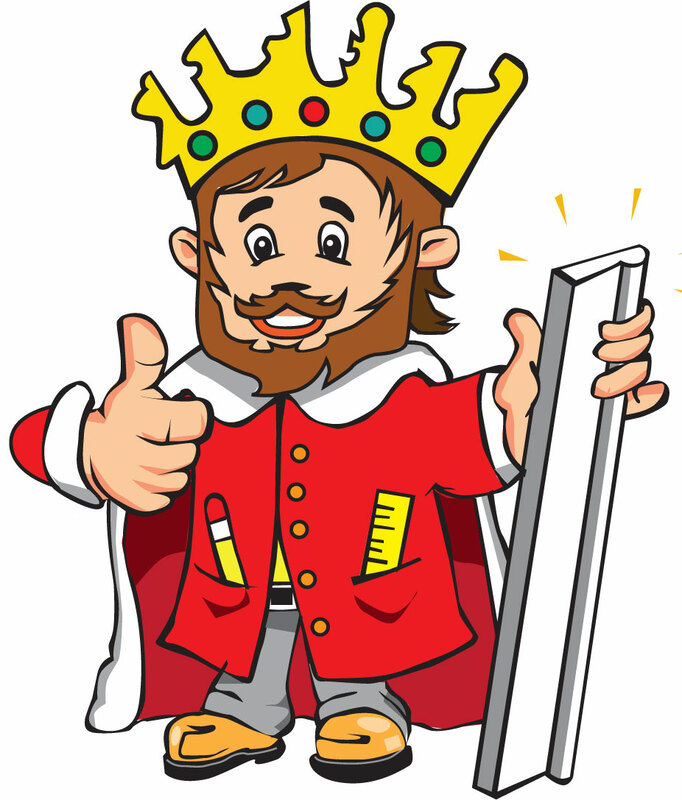 Simply choose your rebate options at checkout and we will take care of the rest – and if you are ever unsure you can simply call up the King (our number is at the top of every page).